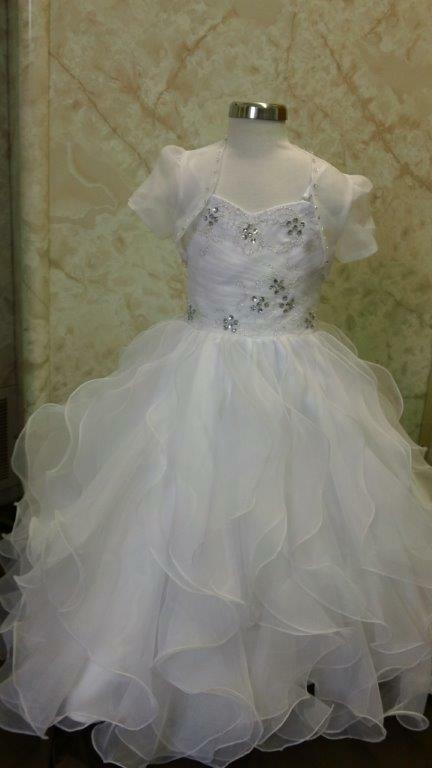 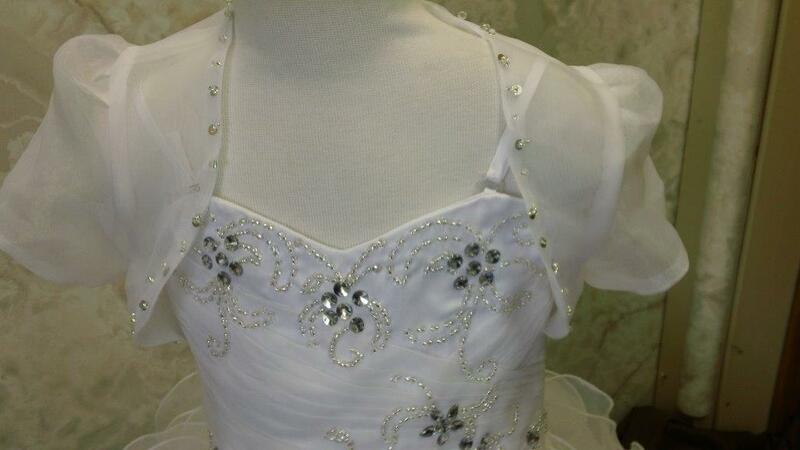 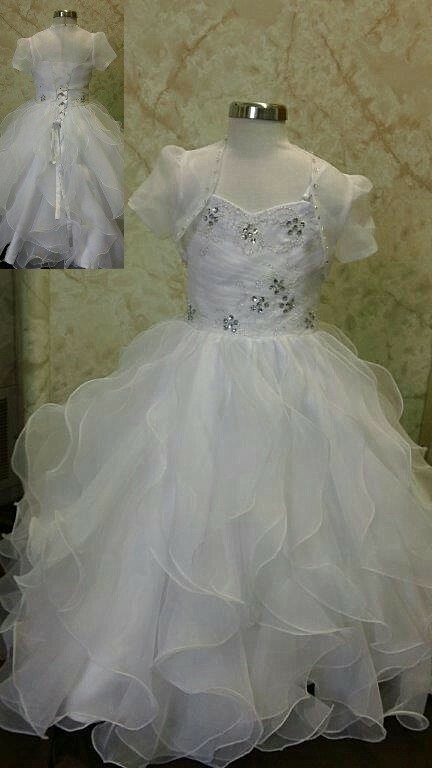 Wedding dresses for 3 year old flower girl. 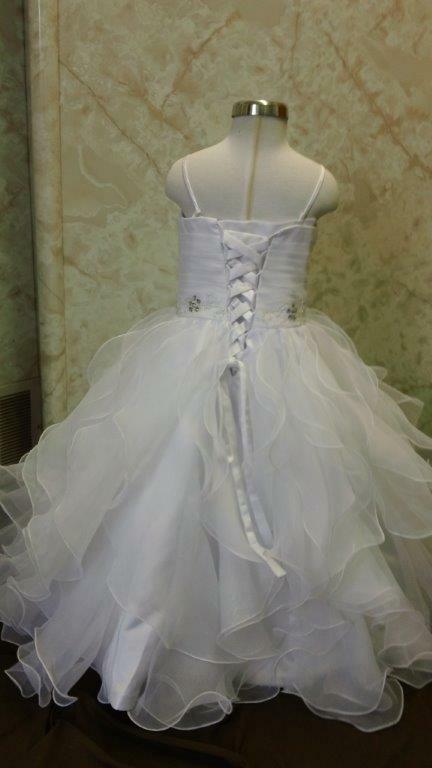 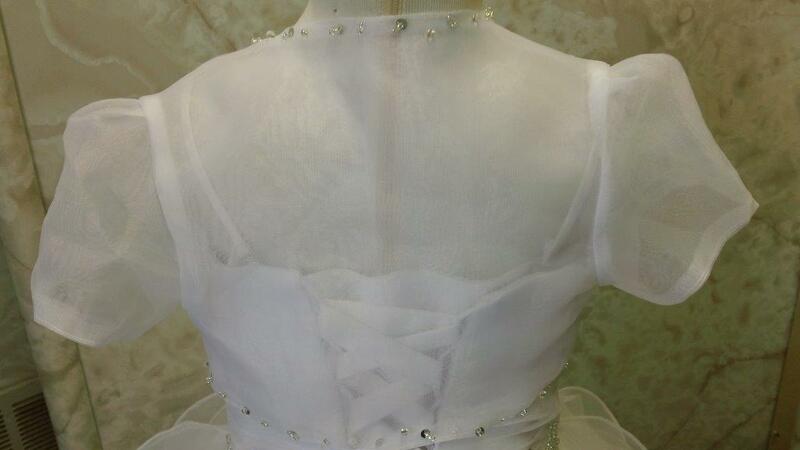 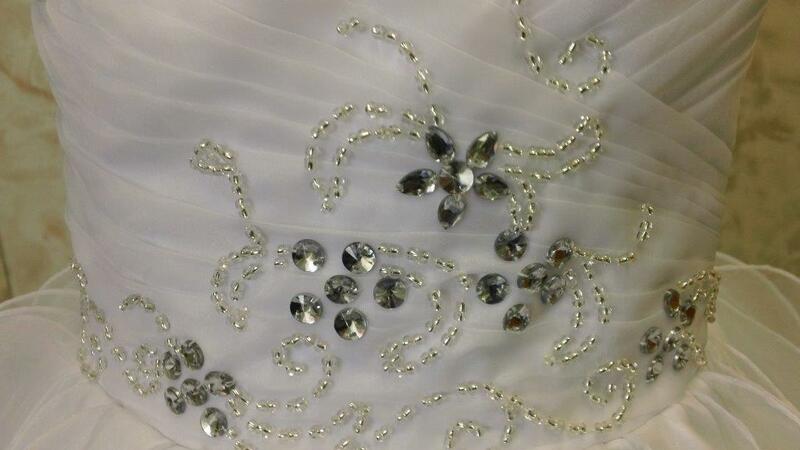 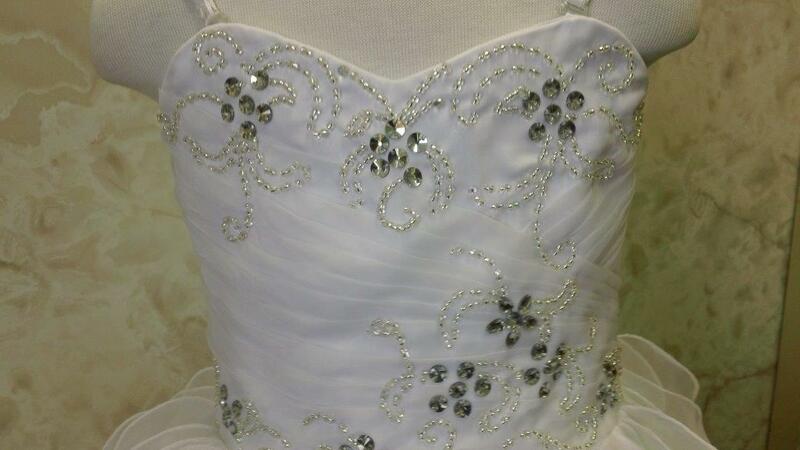 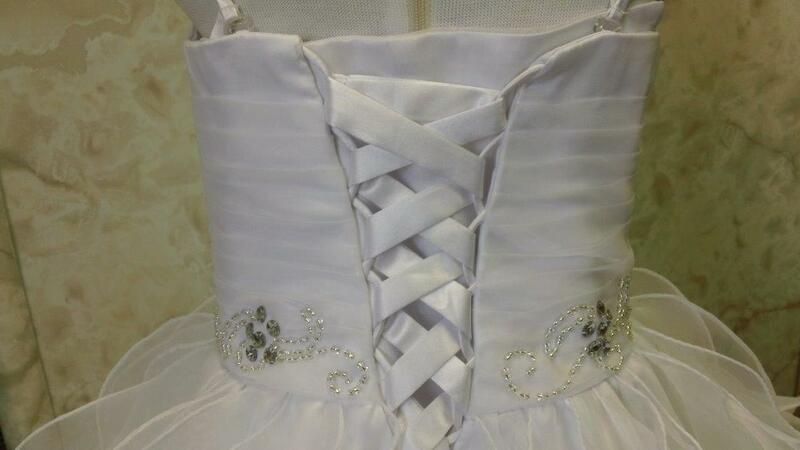 Adult Wedding Gown sizes are available. 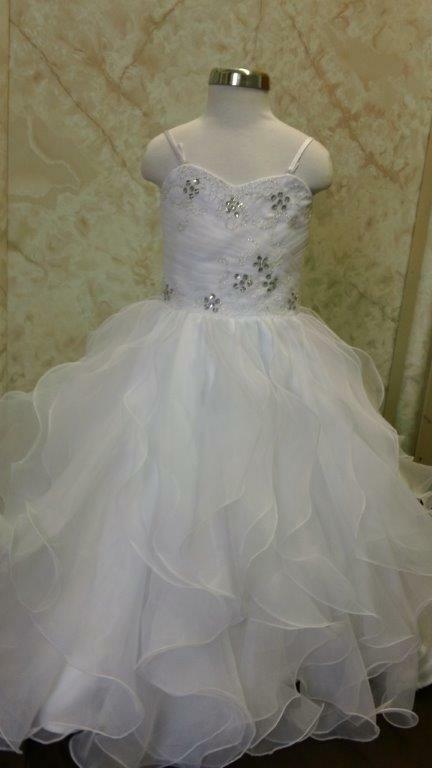 Please contact me at Jaks for a price quote.